For the first time ever, Dunkin&apos; Donuts will be offering coffee inspired by iconic Girl Scout Cookies. 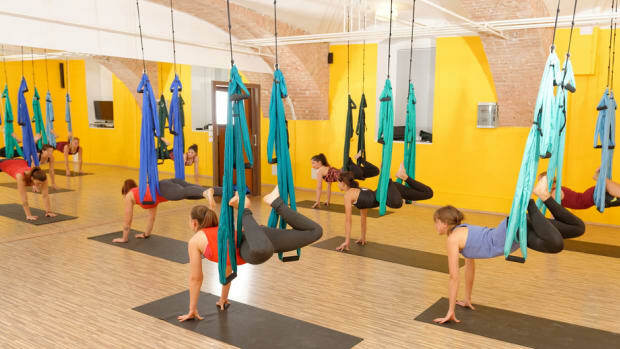 The three flavors available are Thin Mints, Coconut Caramel Samoas and Peanut Butter Cookie. The flavors will be available through May. This comes as exciting news for this season as Dunkin&apos; Donuts&apos;s customers have learned to enjoy fun and unique flavors from the coffee and donut giant. This also helps redirect focus to products that helped create the core of Dunkin&apos;. 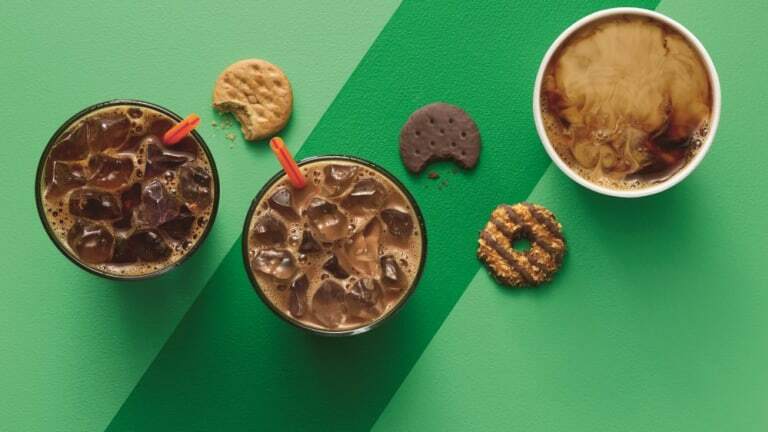 "New Thin Mints flavored coffee features the classic cookie’s combination of cool mint and decadent chocolate, while new Coconut Caramel flavored coffee treats guests to the taste of toasted coconut together with creamy caramel. With new Peanut Butter Cookie flavored coffee, Dunkin’ Donuts has crafted its first-ever coffee featuring the flavor of mouth-watering peanut butter (without allergens). 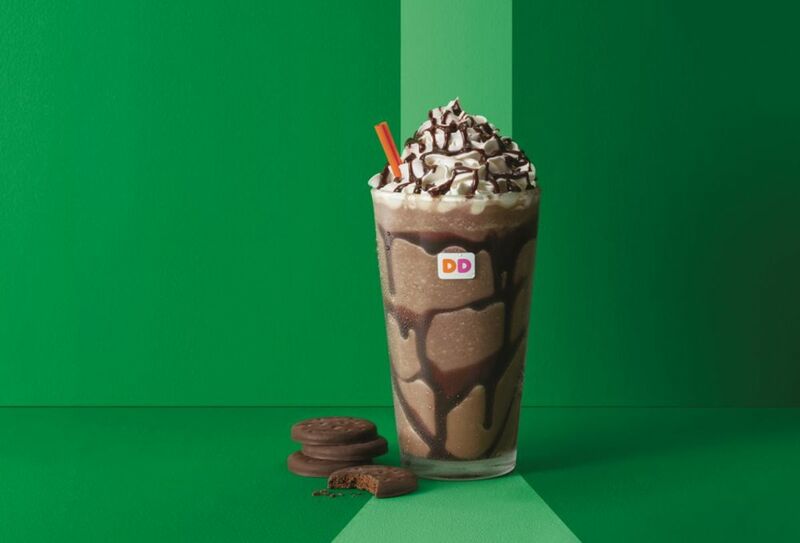 All of Dunkin’ Donuts’ coffee flavors inspired by Girl Scout Cookies are available in the brand’s full lineup of hot or iced coffees, lattes, macchiatos, frozen coffee, and frozen chocolate." Some Dunkin&apos; Donuts will even have Girl Scouts selling their delicious cookies on site. What could be better than dunking your favorite Girl Scout cookie into a cup of hot Dunkin&apos; Donuts coffee? Add this into your morning routine and find a participating Dunkin&apos; Donuts Here!